Deliver reports to your patients on their mobile devices. Retrieve any report stored on our cloud at any time. Serve your patients at par with excellence and technology advancement. Refer your patients reports on the move and provide consultation instantly to your patients. Get the reports directly from the lab in a touch. 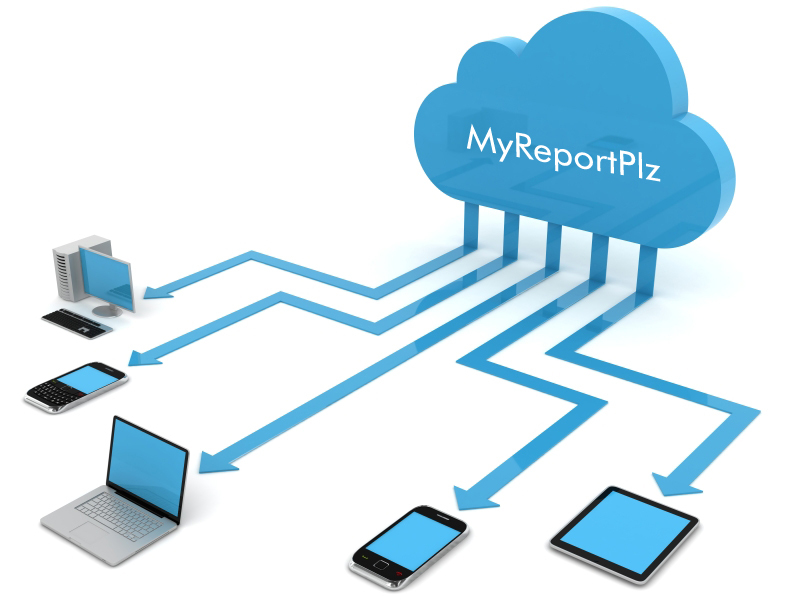 MyReportPlz is a BPaaS Solution for the Pathology Labs. The solution enables a Pathology Lab to upload Patients Test Reports on the cloud, that is, accessible to Patients and the Doctors from their laptops, desktop, mobile phones and tablets / iPad. Patient gets instant notification via SMS about ready reports. 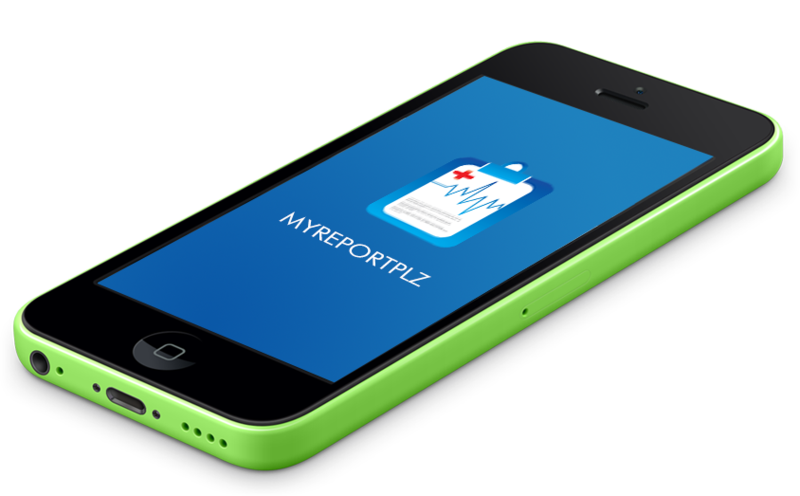 MyReportPlz App is a Free solution for the patients to view the Reports via different modes that include a Web Portal, Mobile App for iOS and Android (available on Mobile and Tablet / iPad devices). It simply requires a Quick Registration of the patient that takes less than a minute to signup. Reports uploaded on the cloud are available to the patient for life time. Think of spending time with your loved ones when they really need you around. We make technology that cares for your time. We call it a better lifestyle. 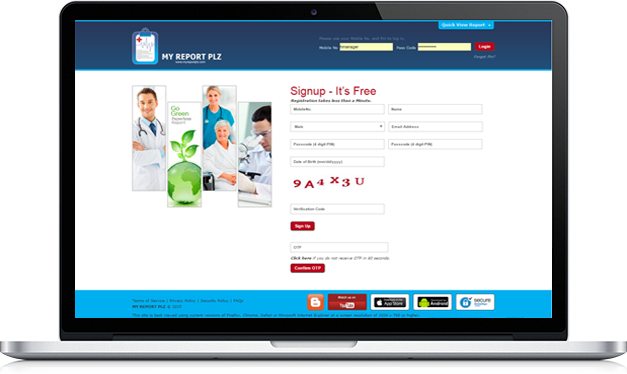 MyReportPlz is a Business Platform for the Pathology Labs, Clinics and Hospitals. Using the solution, Labs can upload the Patient Reports on cloud. Patient can view the reports using web and mobile app anytime, anywhere. The Platform provides direct benefits to Labs like Increased customer base, More Revenue, Save Paper Cost and Report distribution benefits and great user experience the Patients and the Doctors. Repbin Private Limited is a product company that keeps on studying the market and various domains to identify the opportunities for Product Development. MyReportPlz App is an strategic outcome of a similar research that is designed, modelled and placed as a win-win situation for the Labs, Hospitals, Clinics, Patients and for our business. We believe in simple principle of providing users more than one way to access the information. You can see all your reports in the website as well as in MyReportPlz mobile app. MyReportPlz Lab Center module is for you as a Hospital, Clinic or Pathology Lab. It features to configure multiple brances, manage users with different roles, manage,verify and upload reports, manage home collection with effectie realtime dashboard. Get real time notifications thru SMS on your report availability, and download the report in one touch. The SMS can be shared with the Doctor. The Desktop Utility is for Labs or Hospitals that helps to upload hundreds or reports in one go which require very minimal time and training. 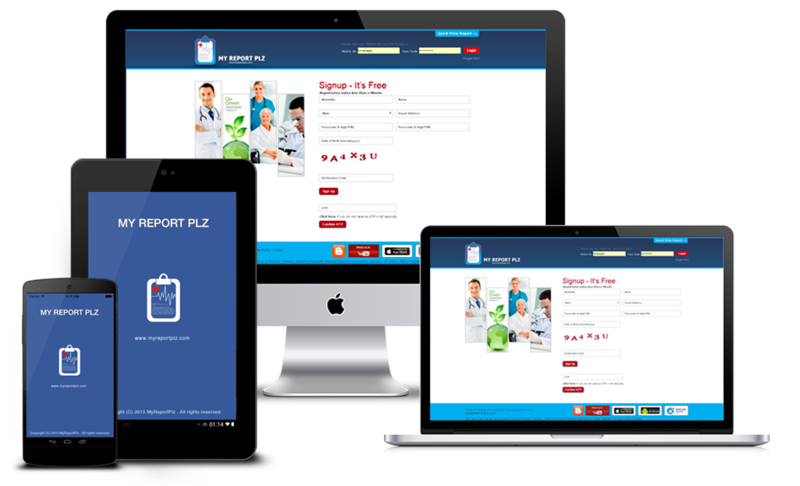 The Mobile App and Web Portal are primarily for Patients and Doctors. For patients who can register once and get all the reports, and manage all the reports in one place. Doctors can view the patients reports, provided with report code and the same can be done with Web Portal. Copyright © 2017. Repbin Private Limited. All Rights Reserved.